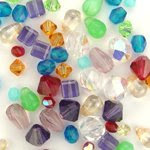 This multi-color mix has been inspired by the rich tones of luxurious gemstones. 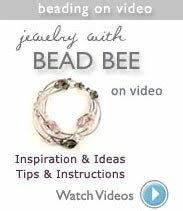 Use this mix to create a versatile piece that will match several outfits. 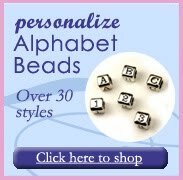 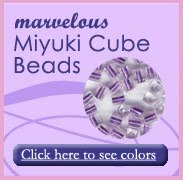 Click here to see more Designer Bead Mixes.